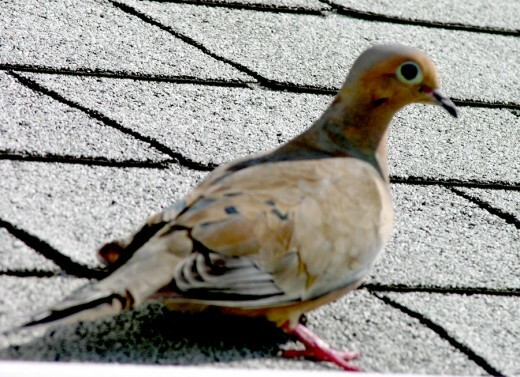 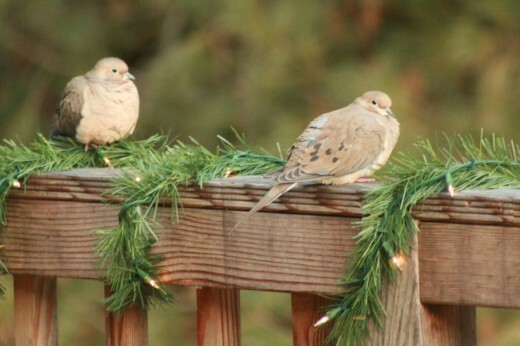 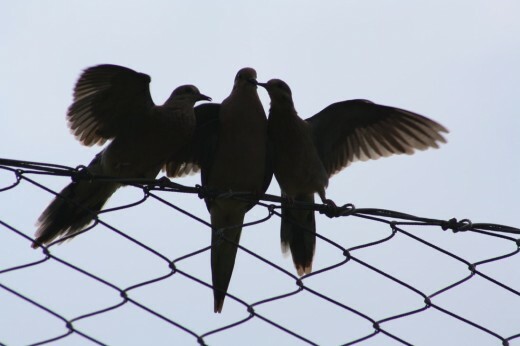 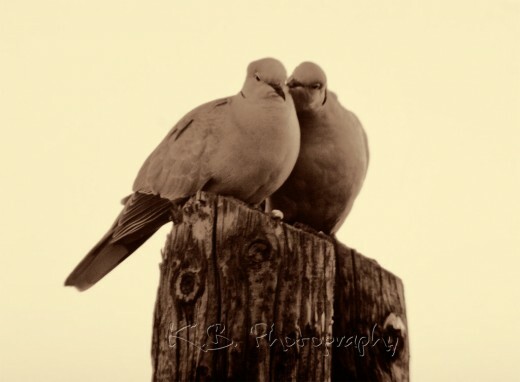 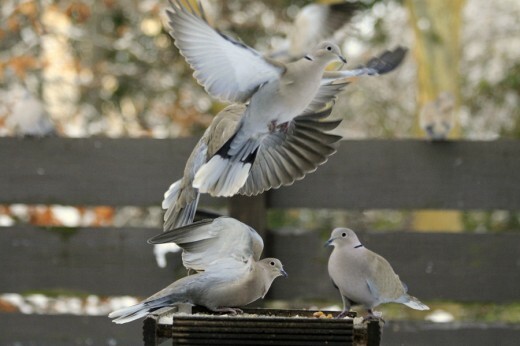 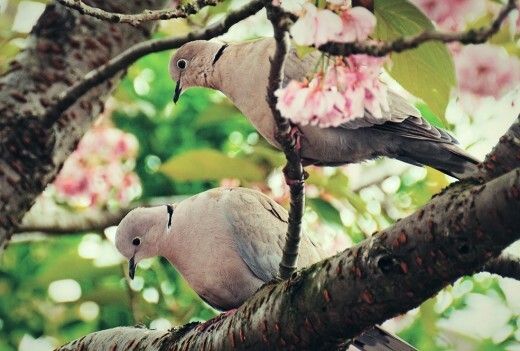 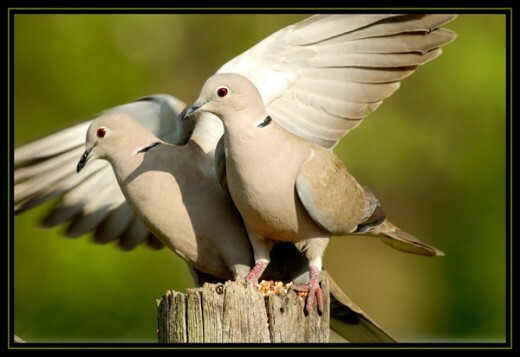 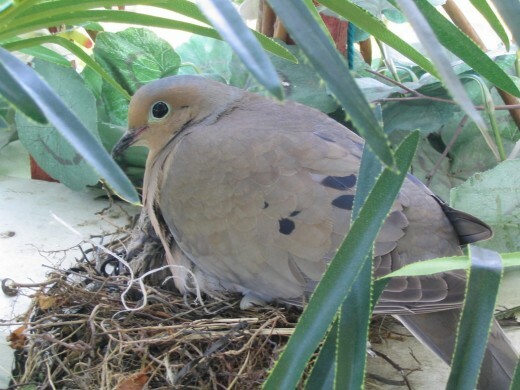 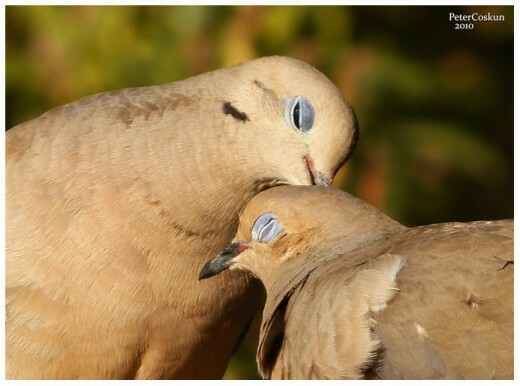 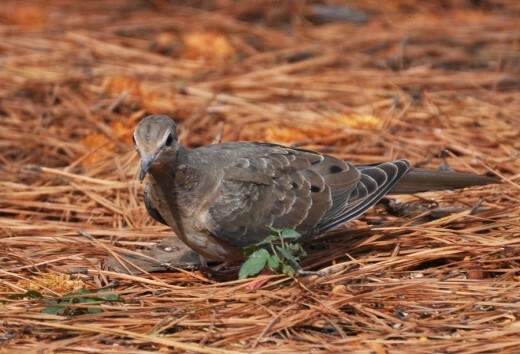 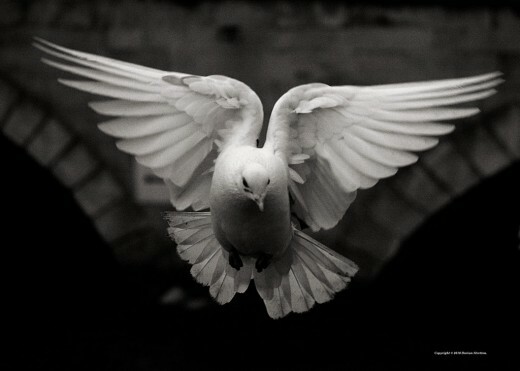 The Mourning Dove is a member of the dove family. 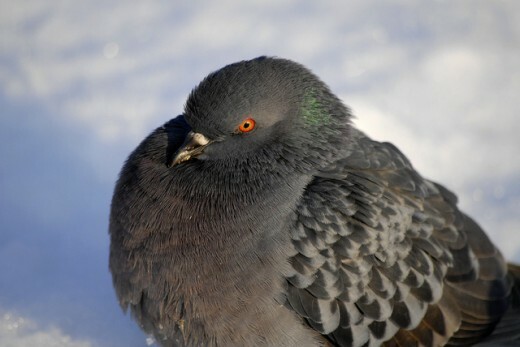 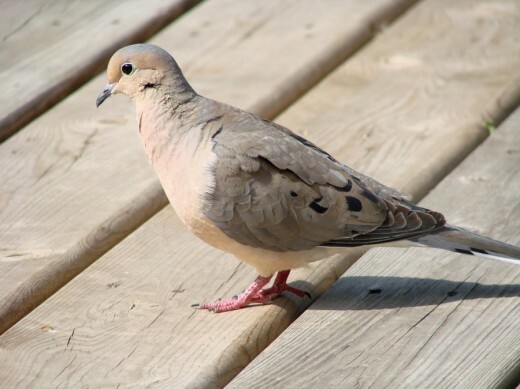 It is one of the most abundant and widespread of all North American birds. 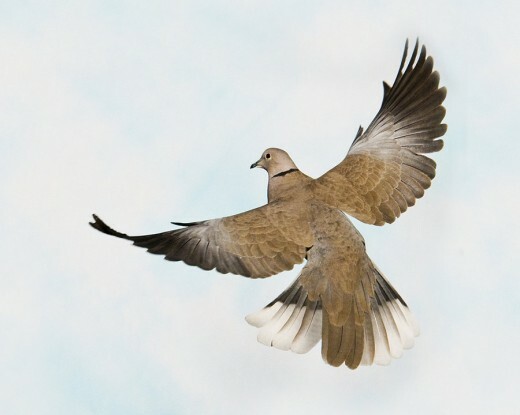 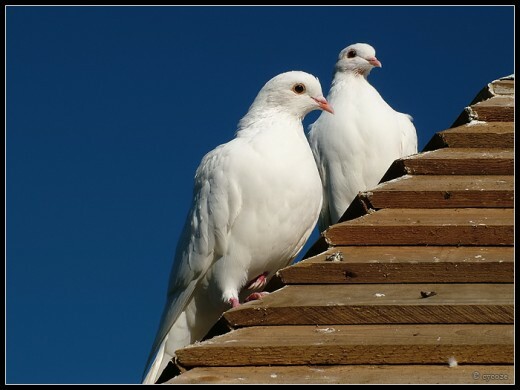 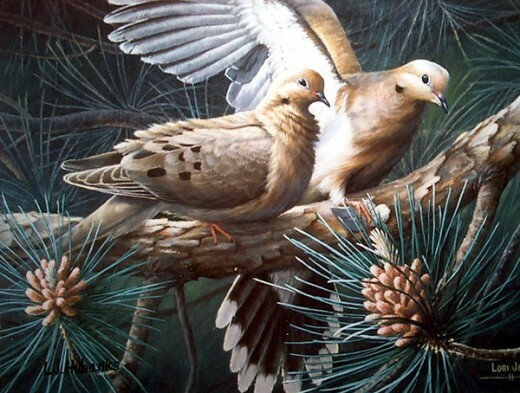 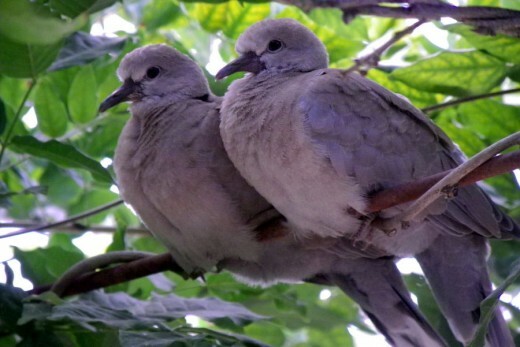 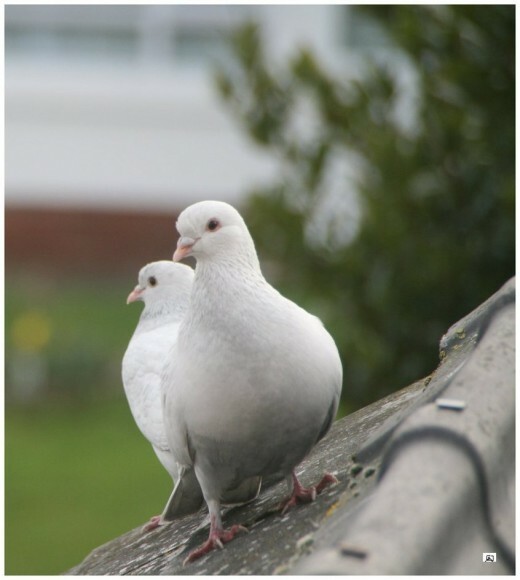 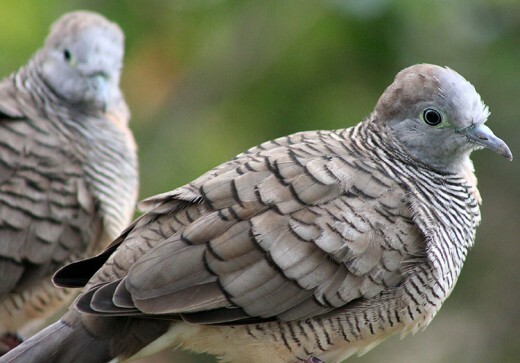 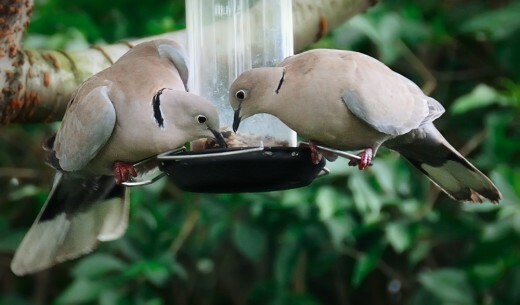 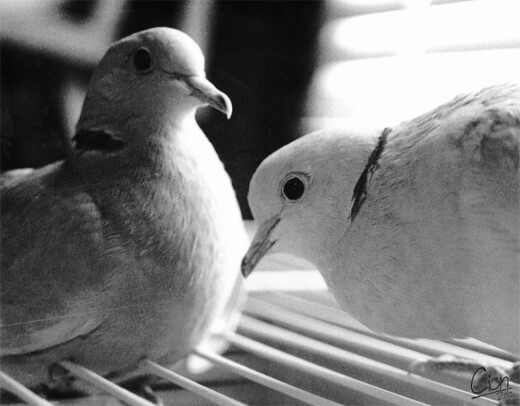 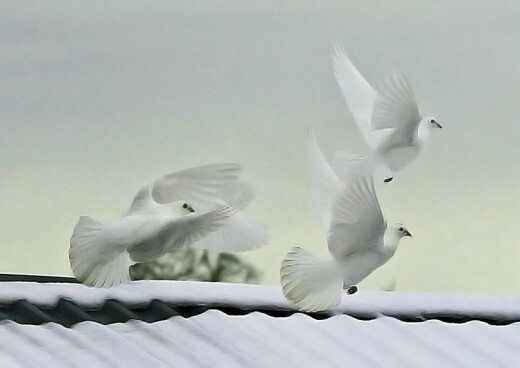 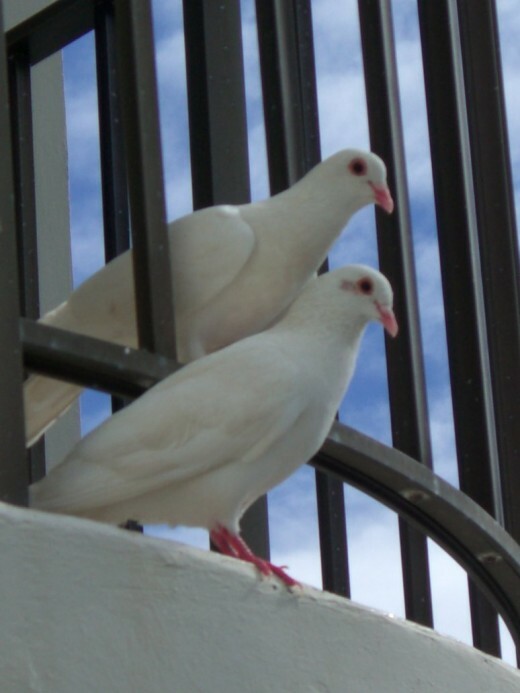 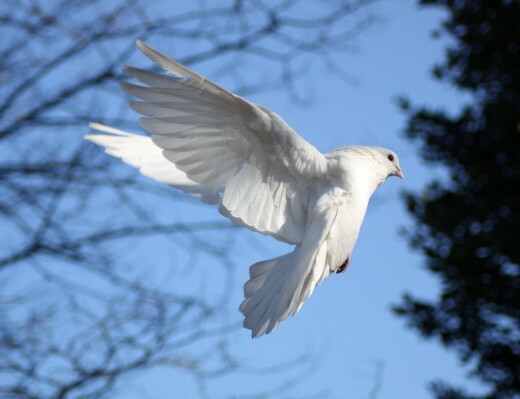 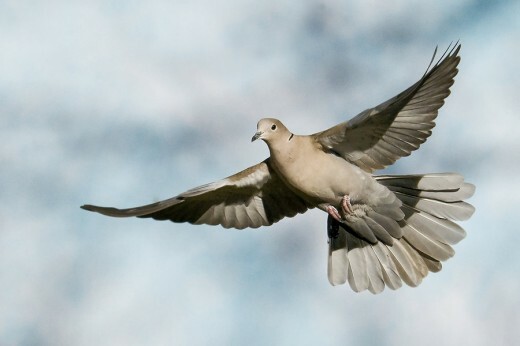 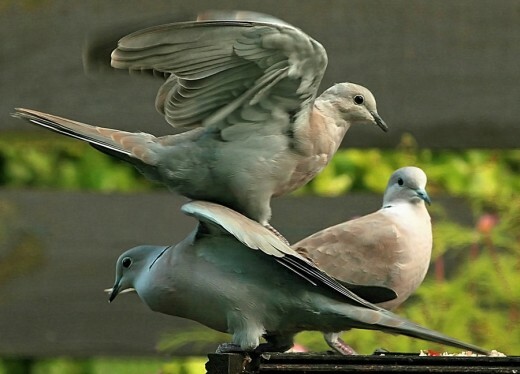 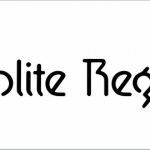 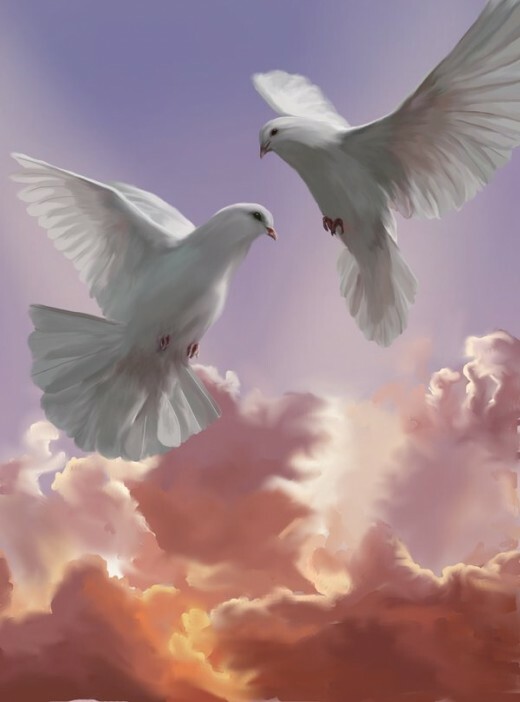 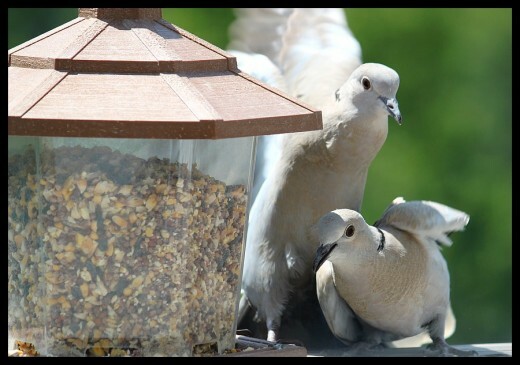 The bird is also called the Turtle Dove or the American Mourning Dove or Rain Dove, and formerly was known as the Carolina Pigeon or Carolina Turtledove. 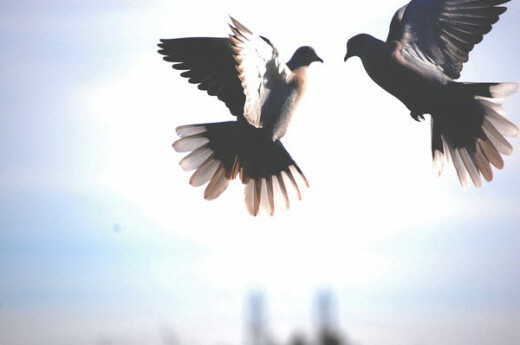 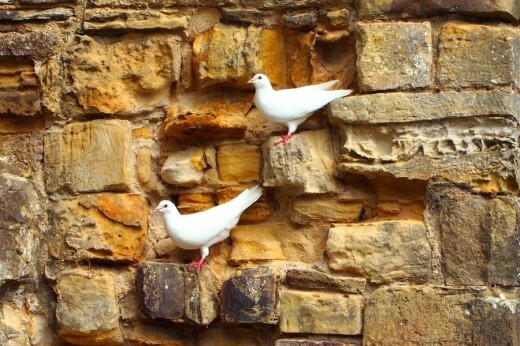 , forced perspective photography and romantic photography.